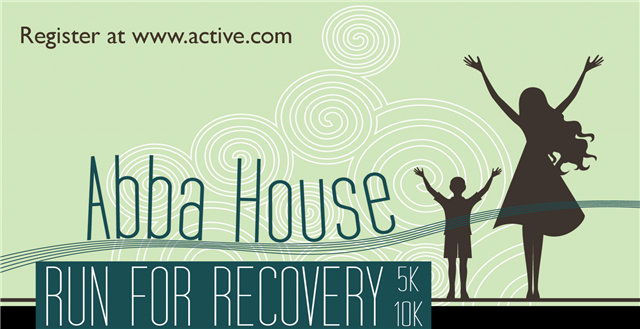 2012 Abba House Run for Recovery 5K/10K – May 12th. This race is chip timed and can be used as a Peachtree qualifier. See Active.com for current details on pricing. 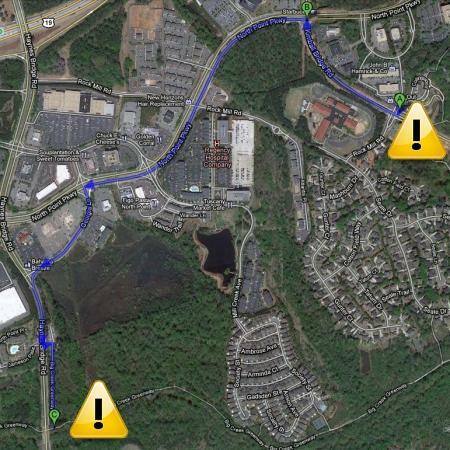 The Alpharetta Big Creek Greenway is open again at Kimball Bridge Road. The extension of Big Creek Greenway north to Marconi Drive is now complete. A ribbon cutting ceremony was held at 10:00 am today at the small parking lot on Marconi. Just a friendly reminder that next Saturday the 18th will be the first 10k to take place on the Forsyth Big Creek Greenway. Registration must be completed by Friday the 17th at 4:00pm.